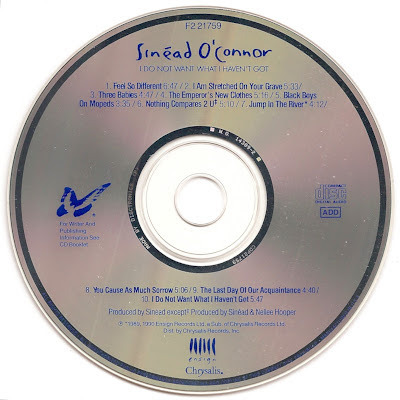 Sinéad Marie Bernadette O'Connor (born 8 December 1966) is an Irish singer-songwriter who rose to fame in the late 1980s with her debut album The Lion and the Cobra. O'Connor achieved worldwide success in 1990 with a cover of the song "Nothing Compares 2 U". 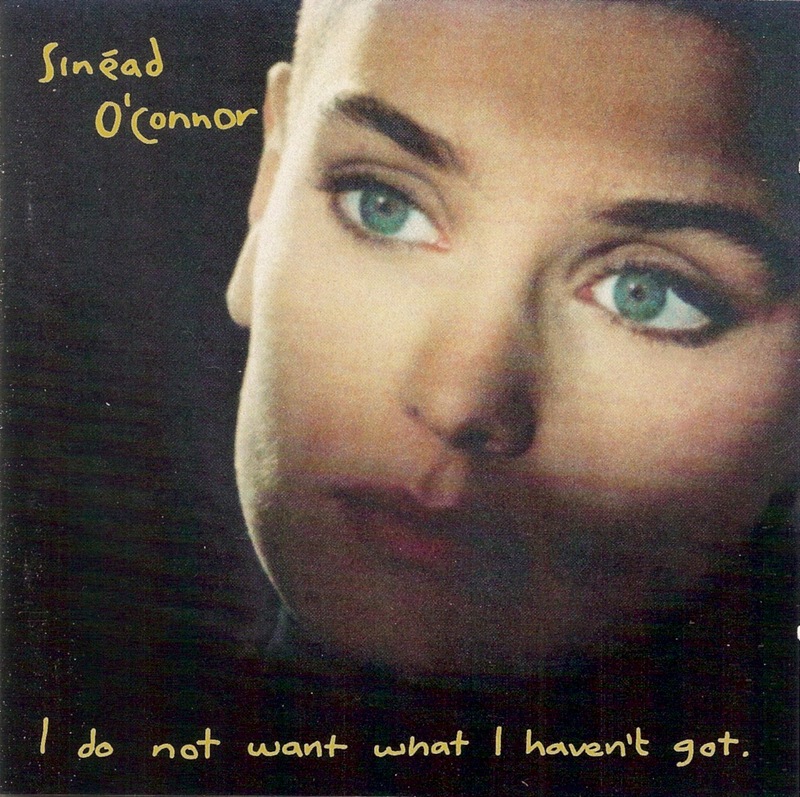 I Do Not Want What I Haven't Got is the second album by Sinéad O'Connor. It was released in March 1990 on Chrysalis Records.